Hi! 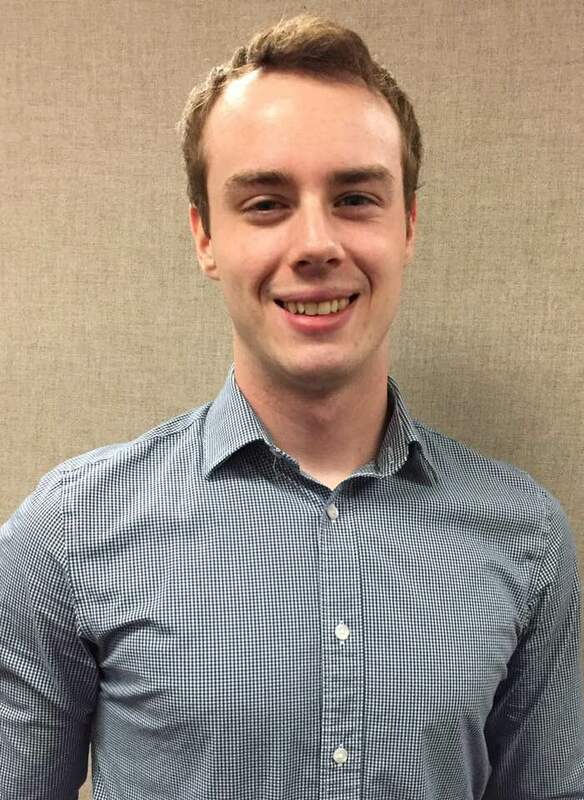 My name is Brian Beck, and I am a Graduate Assistant Intern for the Center for Student Progress. I graduated with my BA in Business Administration from YSU in the summer of 2017. Currently, I am a graduate student pursuing my Master’s Degree in Clinical Mental Health and Addiction Counseling. To put it plain and simple, I want to help others in my life. This is why I feel very fortunate to work at the CSP and guide students to success as they pursue life changing education! Feel free to reach out to me at any time. I can’t wait to get to know more YSU students with bright futures ahead!